We had some friends come stay with us for Memorial Day weekend. One of our favorite activities included sitting on our back porch in the morning with our coffee and biscotti. In the past, I have bought the big tub of Nonni’s biscotti from Costco. But last fall I experimented by making my own. Pumpkin Spiced and Chocolate Peppermint. I thought about making one of those two varieties, but figured I needed something that wasn’t so seasonal. Plus, with all the baking I was doing I wanted to use ingredients I already had on hand (can you believe I have no pumpkin in the house?). I made three different varieties of biscotti, this snickerdoodle being the first one! It was love at first bite. Biscotti is such an easy thing to make too, did you know that? Make your very sticky dough, shape it into a log, and pat it flat, then bake, cool, slice, bake again, eat. Dip in coffee and enjoy! I’ll be sharing some other flavor combos soon! 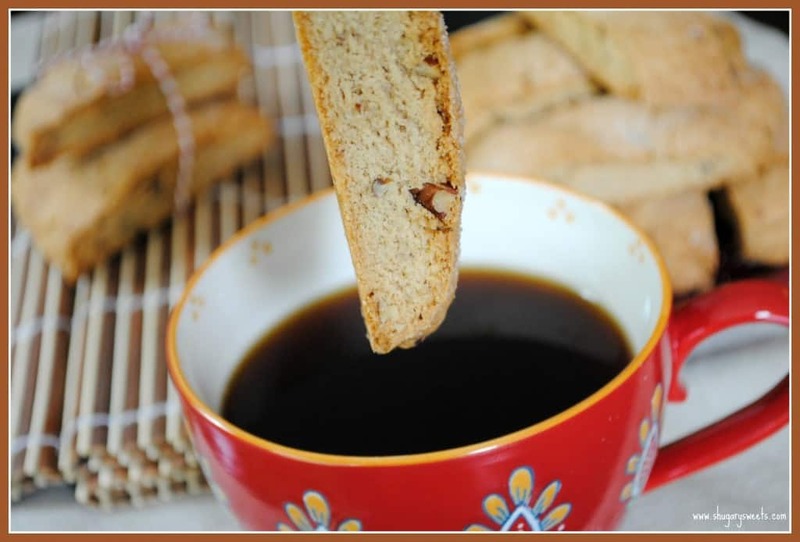 These biscotti would be perfect for your next coffee date with a friend. Or stick them on a plate for your Father’s Day brunch. Need more breakfast inspiration? 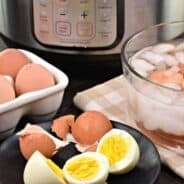 Check out my Breakfast board on Pinterest! In mixing bowl, beat butter and sugar until combined. Beat in eggs and vanilla. Add flour, baking powder and cinnamon. Fold in pecans. Divide dough in half (will be very sticky). Shape into two 10x3inch logs onto a parchment paper lined baking sheet. Pat it flat, so it’s only about 3/4 inch high. Sprinkle with cinnamon sugar mixture. Bake in a 350 degree oven for 25 minutes. Remove and cool on pan about 10-15 minutes. Slice one inch slices (about 10 slices per log). Lay upright on baking sheet and cook an additional 10 minutes. Flip biscotti to opposite side and cook another 10 minutes. Remove and cool completely. Store in airtight container. 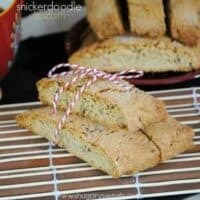 Biscotti has become one of my favorite things! This version sounds delicious! BTW – I love the Costco kind! I love Snickerdoodles!! I never thought of them as biscotti! That is so perfect!! I’m pinning this for future making!! 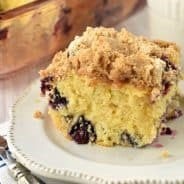 I saw these the other day on pinterest and scrolled past them, then completely lost them – glad I found the recipe again! Thanks for sharing, love biscotti and this combination of ingredients sound amazing. Oh I love making biscotti! I give it out in gifts with coffee at Christmas – our faves are Dried Cranberry and Double Chocolate Walnut. But I MUST try this one – yumm!!! It might become a new addition to the gifts this year! YUM! I just made these today, and they’re great! Nice cinnamon flavor, perfect for dunking in coffee! Thanks for the feedback. So glad you like them! Definitely one of my favorite varieties!! 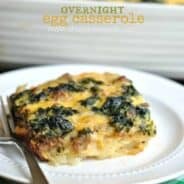 Making these right now and was wondering if I did something wrong as they didn’t seem to rise much. Your picture shows them to have risen while baking. They smell great though…can’t wait for them to come out of the oven to try them. The only thing I can think of is the baking powder. Was it fresh? I hope you enjoyed them! They were PERFECT, and so very yummy!! I was thinking they would rise more but once they were done, there were just as I pictured them to be. I will be making the other varieties in the near future. This was my first time making and tasting biscotti. I love snickerdoodles so I thought I’d give this recipe of yours a shot. I made a few alterations though, like using light margarine (despite how it sounds I’ve used it to make snickerdoodles before and they come out amazing, my family cannot seem to hold back and a batch of 48 can be gone in two days! ), as well as using only 1tbsp of cinnamon sugar to top it instead of two, with a pinch of nutmeg. In my opinion you can’t have snickerdoodles without a little nutmeg. I also didn’t use pecans since this was my first time having biscotti and I’m not the biggest nut fan. Anyways, I just had to let you know that they turned out AMAZING! 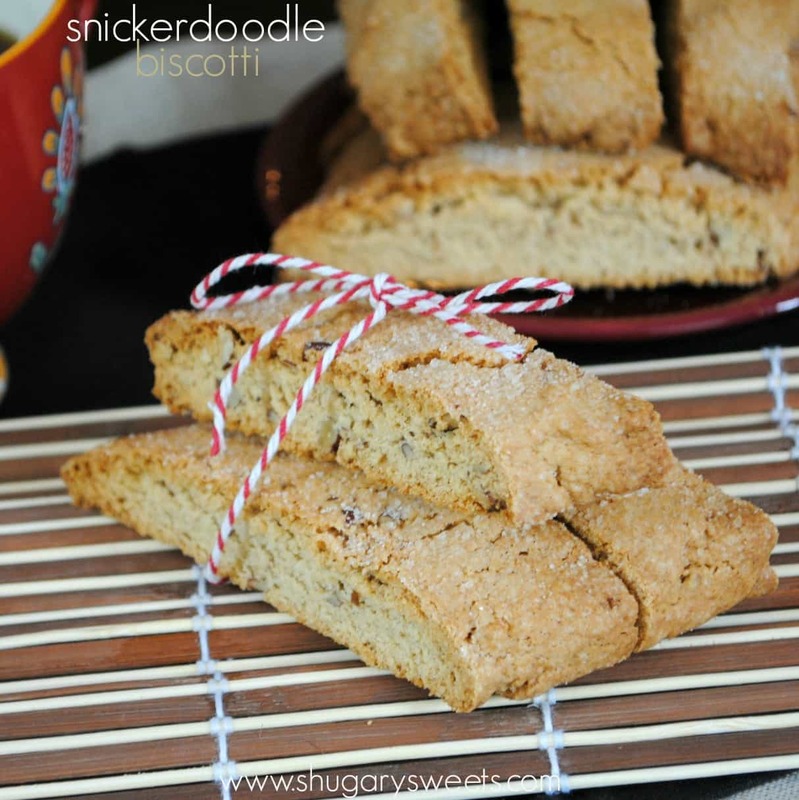 I LOVE biscotti thanks to you and this recipe. I will definitely be using it often so I can have it with my tea or coffee or even hot chocolate. I just can’t get over how good these taste! Beautiful! Perfect recipe! You deserve all the awards for this one! I can’t wait to share these with my family and friends! I will HAVE to check out your other recipes. Thank you so much for posting this one and coming up with it. Awww shucks you’re making me blush! So glad your biscotti turned out delicious. I have half a dozen more biscotti recipes on the blog, check em out! Hubby and I enjoy one each morning with our coffee. I should make other flavors, but why mess with perfection? Thank you!